I am a Vermont-based outdoor industry sales rep and climber. I've been pursuing my passion for the outdoors since I was a young boy growing up in the suburbs of Boston. I come to Sky Ambitions with a wealth of field experience as both a participant and instructor. Having worked extensively as a teacher and mountain guide for the past several years, I am passionate about sharing my knowledge and experience with others. 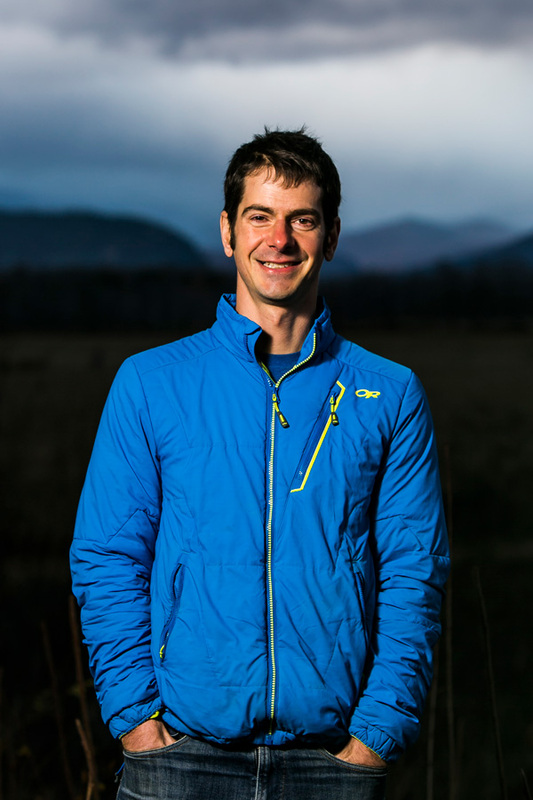 As a climber, I have traveled extensively to destinations from Pakistan to Canada, and have spent much of my time inspired to explore the terrain close to my home in New England.